Hamisa Mobetto has confessed that she’s single. The mother of two, who broke up with Diamond Platnumz, the father of her second child, has revealed that she’s not seeing anyone. Nahisi Kama nimepigwa na Radi Hivi .. This comes barely three months after the single mother paraded her new bae online. 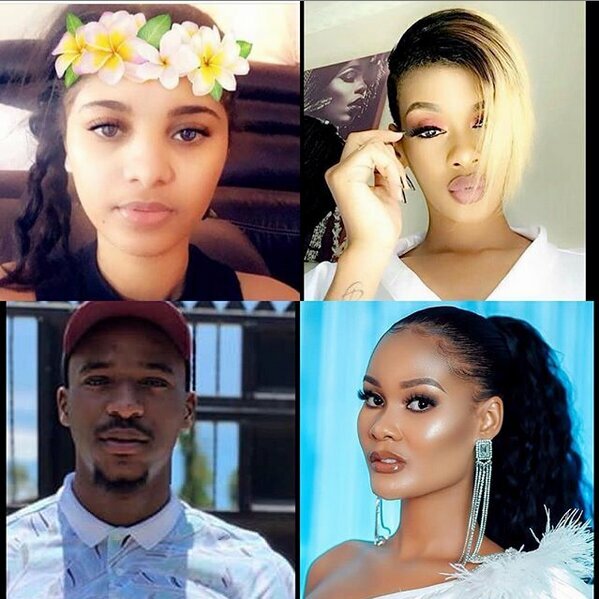 Hamisa littered her social media accounts with photos of her American bae but it seems their relationship didn’t last. She later hooked up with another man, from Tanzania identified as Alex. 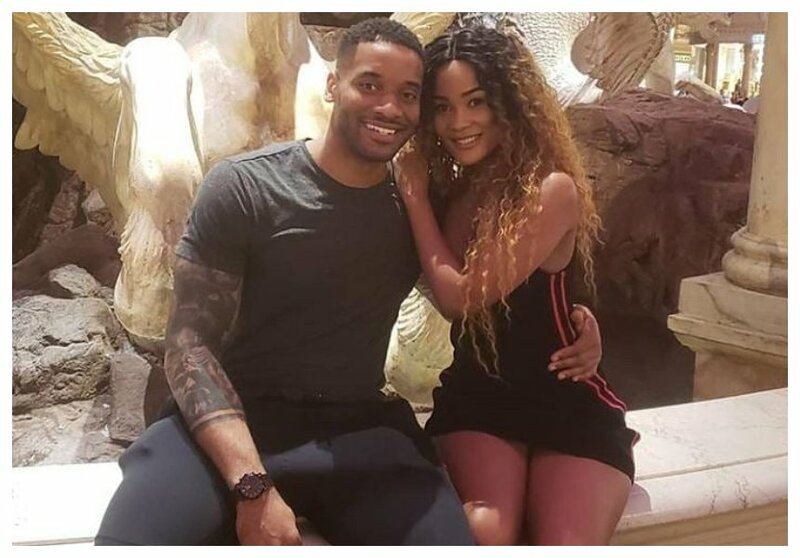 Alex, who has a baby mama, has allegedly been dating three women at a go including Hamisa. After finding out, Hamisa has decided to publicly announce that she’s single. She shared a post on Snapchat, talking about dating someone who makes you happy. 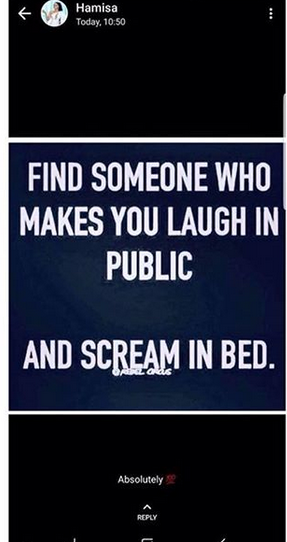 find someone who makes you laugh again in public and scream in bed.